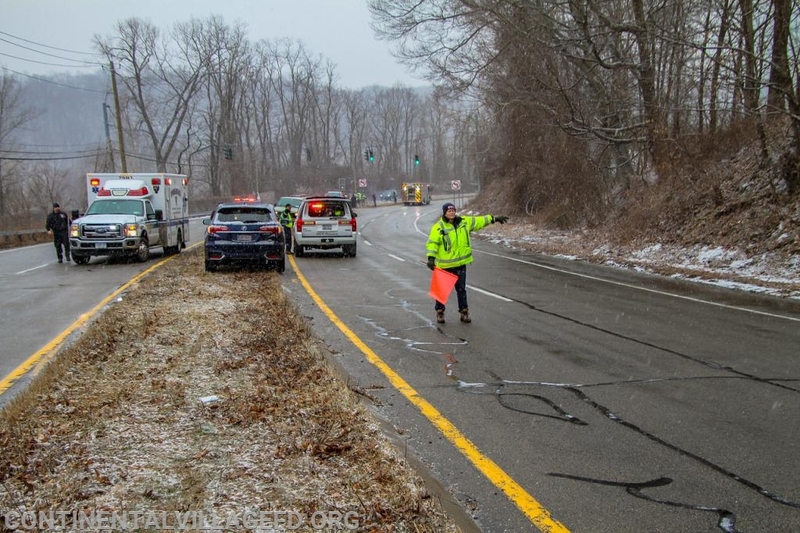 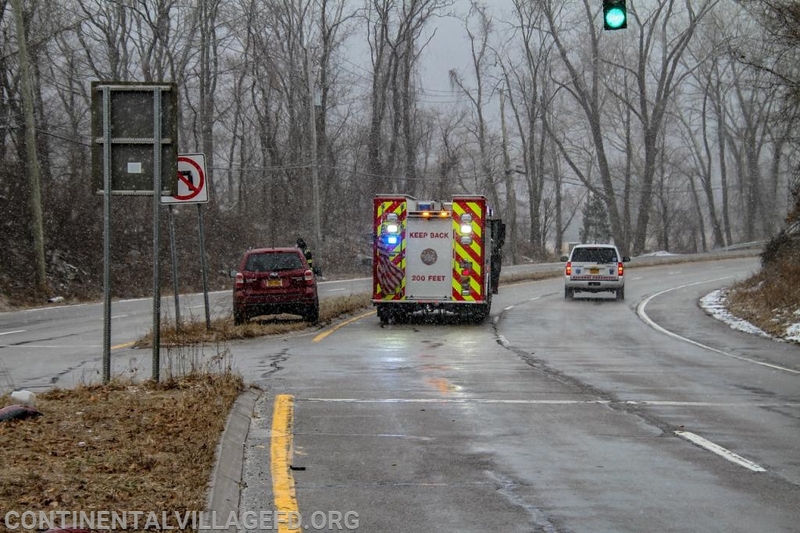 On Tuesday morning the Continental Village Fire Department along with Peekskill Ambulance were dispatched to Roa Hook Road for a reported MVA with Injuires. 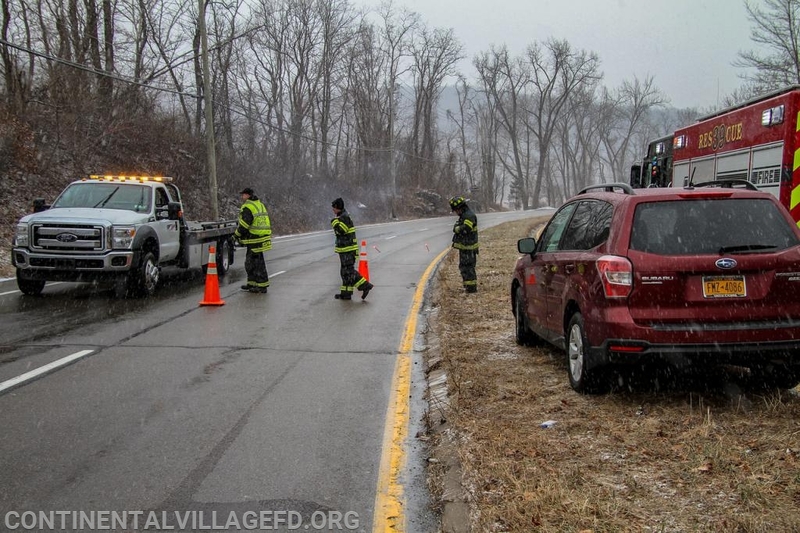 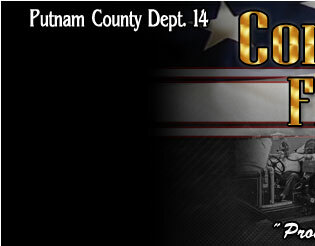 When units arrived on scene they found a minor accident with both vehicles on the median. 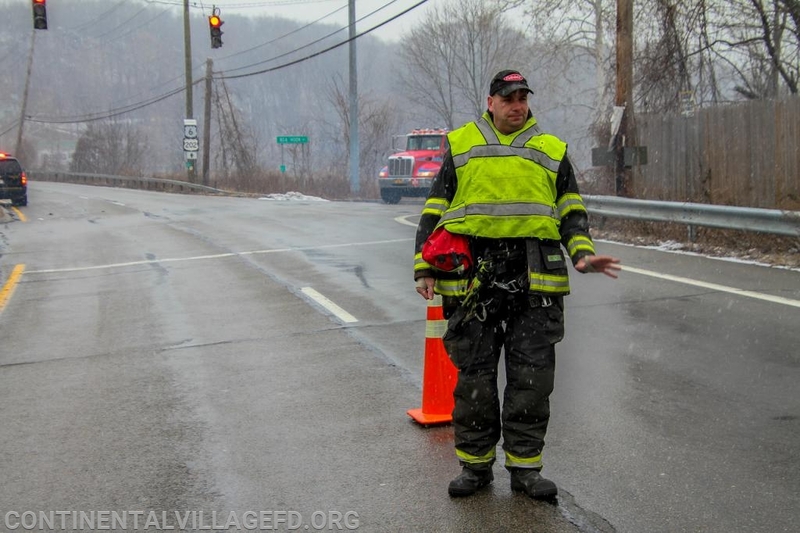 EMS units treated and transported the injured while Fire units directed traffic until the vehicles were removed from the scene.